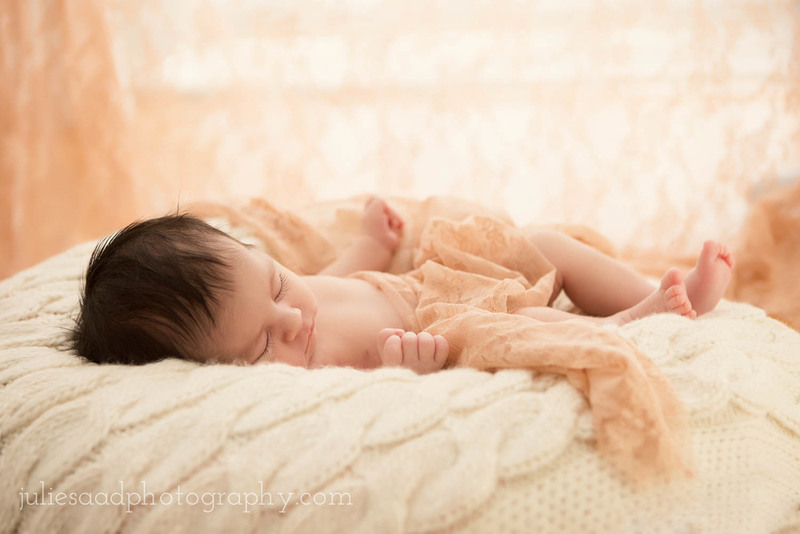 I am overjoyed to present to you images of this most adorable little baby girl, named Collins. Even though she's not yet two weeks old in these photographs, you can already see her joyful curiosity for the world she's just entered. Congratulations to stunning mom Cely and beautiful grandma Celia. Thanks to Auntie Mica for joining us at the session, my assistant Alexia for your expertise with little ones, and my talented head of imaging and printing Siobhan, who helped create the final fine art presentation of these portraits.